Traditionally, our test team has been lugging quivers of similar sized boards around to compare and tease out the differences within the pack. But over the next few issues we’ve decided to change our methods and source out the best new gear on the market, new ideas, new shapes and new sensations as it arrives. The landscape of boards is evolving fast and neither you, the reader or our testers needs to be behind the curve! By the time you’re sat down flicking through this magazine hopefully (in the Northern Hemi) the drama and burst pipes of Storm Emma will be behind us and you can start planning your SUP adventures and new toys ready for the season. 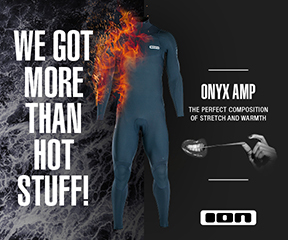 But before you rush down your local SUP store ready to part with a grand (or two or three! ), here’s our pick of the crop of the for this issue. Firstly, with the most complex variations of curves, channels and volume ever seen, it can only be the new hyper refined race missile, the new Starboard Allstar 14’. Then we have the new ace in the long board pack, a very quick and lively Pro Edition new JP 9’6 Longboard, that redefines long board style surfing. Next from RRD we’ve been paddling their new 12’ Air Cruiser, a fantastically stiff and light premium iSUP which performs as well as it looks. 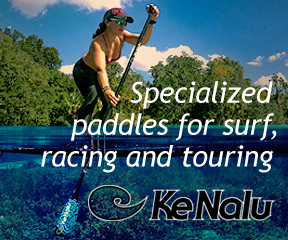 Red Paddle comes to the party with their Tandem, an excellent product that will make you the most popular paddling partner at the beach this summer. The SMIK Short Mac makes a welcome return in the 2.0 version; we fell in love with this truncated longboard last year. Riber makes their test debut with their accessible ‘310’ inflatable all-rounder which comes with everything a new paddler needs to get started. 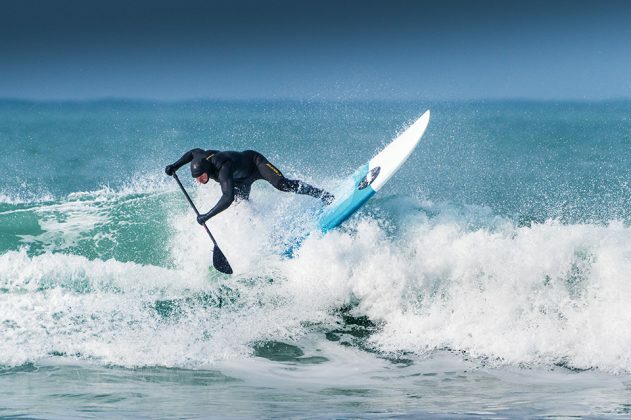 Finally, we have the bonkers Naish Foil, which takes everything you know about surfing to a totally new dimension, not only will you be the most watched person at the beach but also the most talked about too.